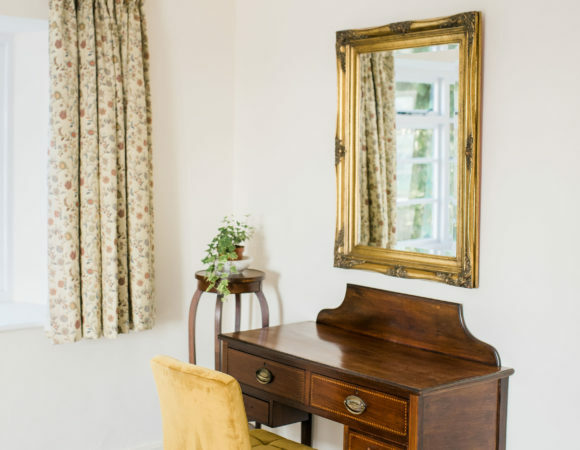 Broadfield is a wonderful home from home for 18 guests and is exclusively yours for the duration of your stay, whatever the occasion. It could be a family birthday, a reunion of friends, a special lady’s hen do, or just the chance for a countryside getaway. 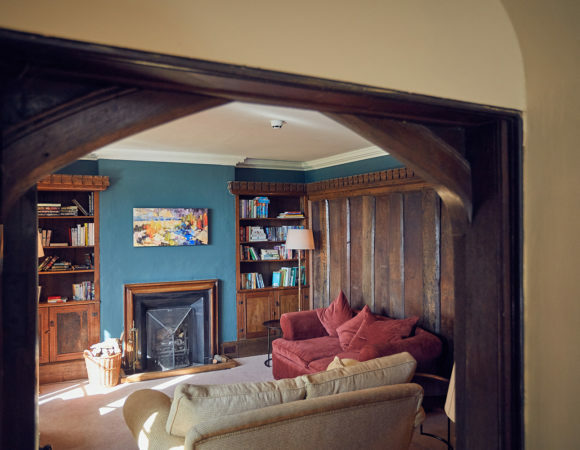 The house dates in part from the 14th Century and is packed with beautiful original features – wood panelled walls, stucco ceilings and roaring fires in nearly every room. 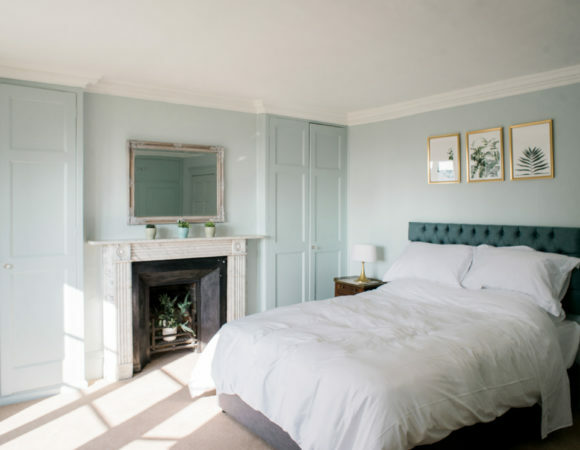 With our recent renovation, Broadfield also now has all the comforts you would expect from a boutique hotel, including huge showers, big comfy beds and snuggly sofas. 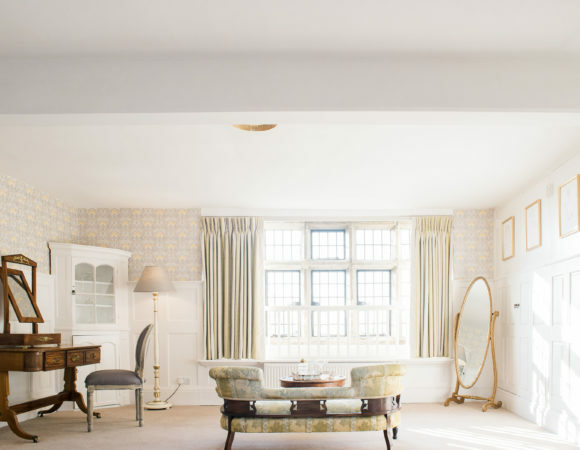 On our ground floor, there are three different sitting areas for you to enjoy. 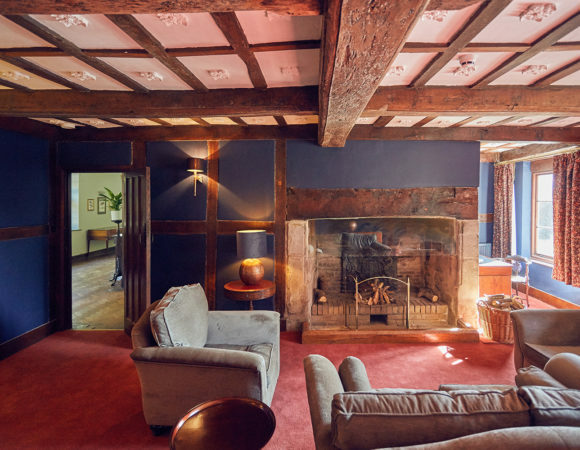 Our decadent navy blue lounge is perfect for whiling away the hours in front of a roaring fire; the inner hall is a great space for pre-dinner drinks, whether with the summer sun flooding in or looking out onto a winter’s night; and our snug is a cosy room to read, catch up on some TV, or for children to play. 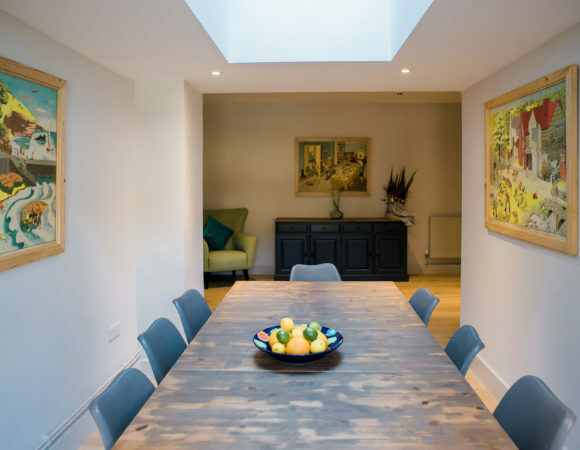 We have a wonderful wood panelled dining room with more than enough space for all your party to sit, eat and make merry. And there’s a breakfast room too for those who want a more informal place to dine, or even to catch up on work. 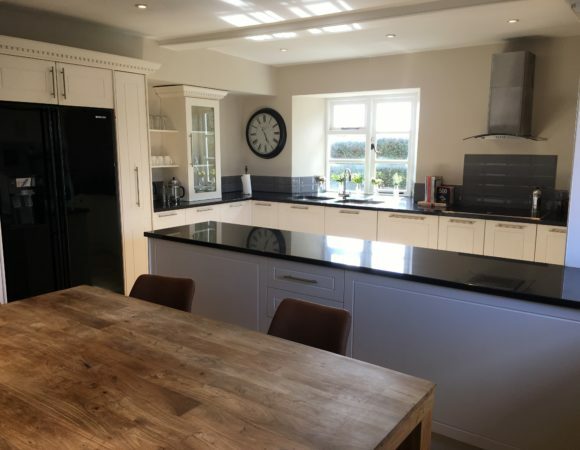 The modern kitchen has plenty of space to cook, and with its table and seating provides a social space for the chef and their helpers! For parties with babies and toddlers, we provide three highchairs, as well as children’s cutlery and crockery. View our ground floor map here. 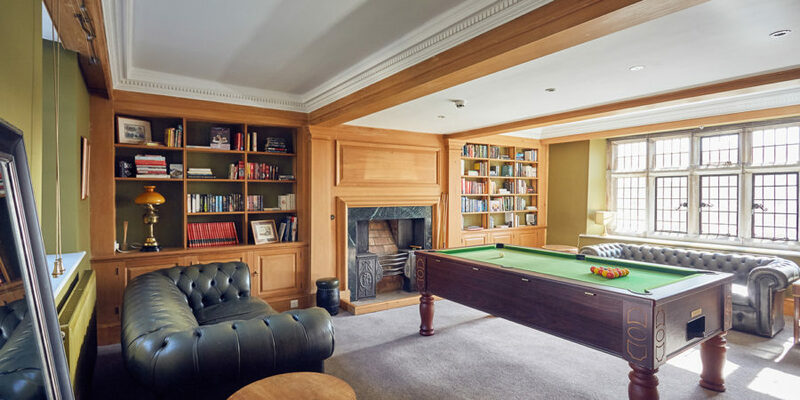 The library has a large selection of books and comes with a pool table, perfect for those more competitive guests. We also have a separate large games room above the Broadfield bar, with a cinema area, table tennis table and array of other games. 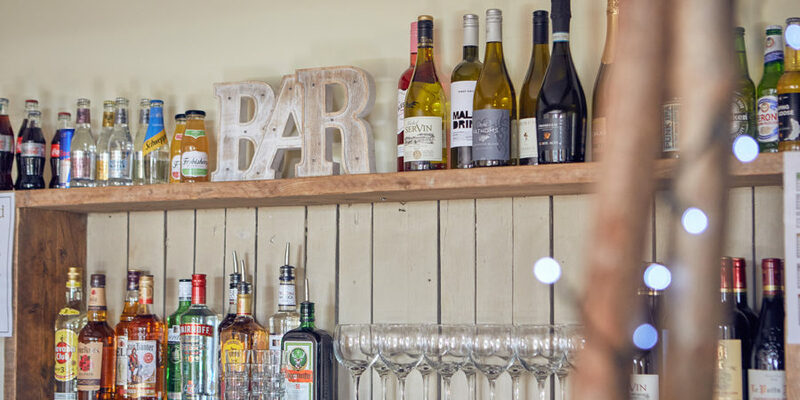 The bar itself can be hired out, stocked and staffed or DIY, should you want a space for more guests to join you for a special occasion. 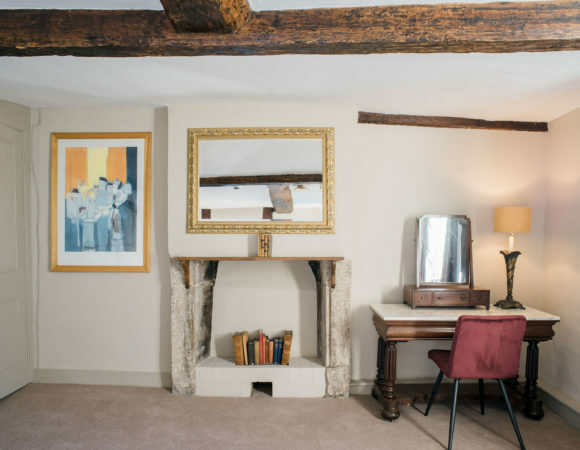 On top of this, we provide board games, DVDs, books, children’s toys and games, as well as a special Broadfield treasure hunt to keep our younger guests entertained. There are also garden games, including croquet, football croquet and giant Jenga. We can provide a swing for very little ones so that they’re not left out of the outside fun! 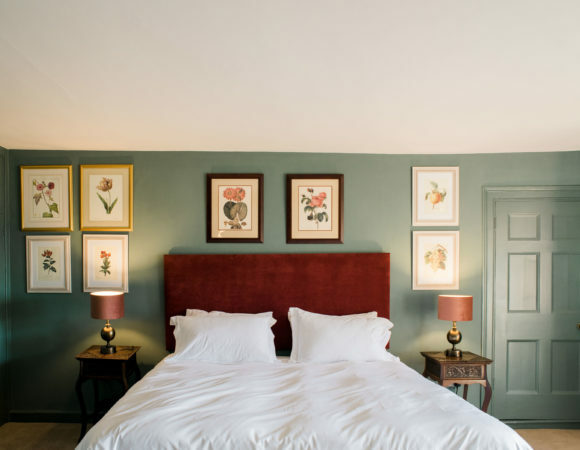 Upstairs at Broadfield, we have nine beautiful bedrooms, all with their own identity and style. 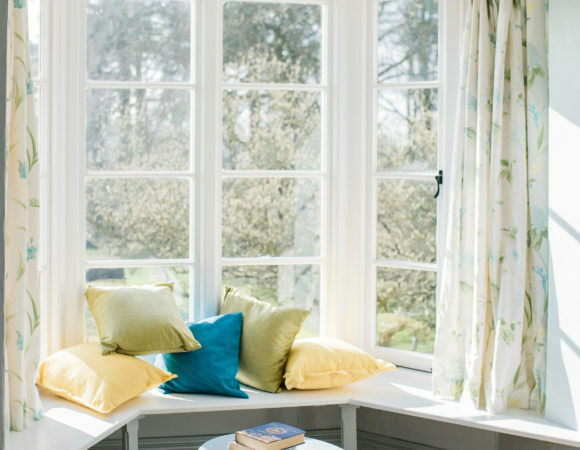 Several have seating areas overlooking Broadfield’s wonderful gardens – great for those early risers or just for a bit of quiet time away from the hubbub. 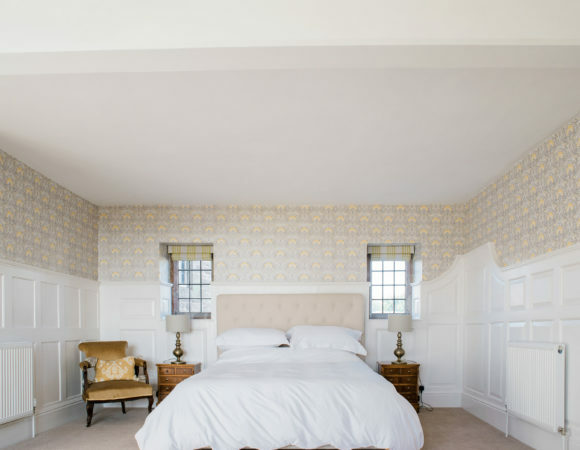 Two have superking beds, six kingsize and one a double. The superkings can be split into two full sized singles if required. 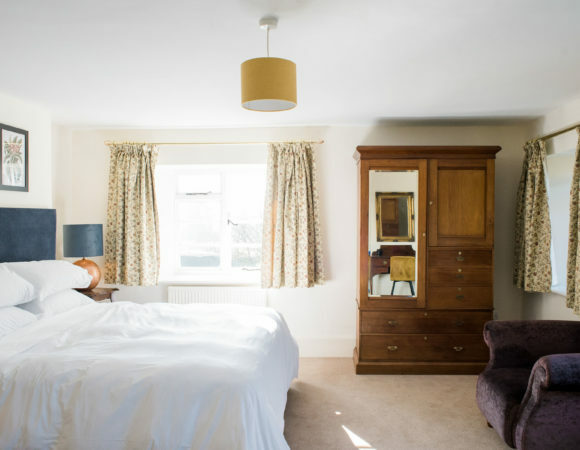 We can also fit z-beds and cots into many of the rooms for children or young adults. 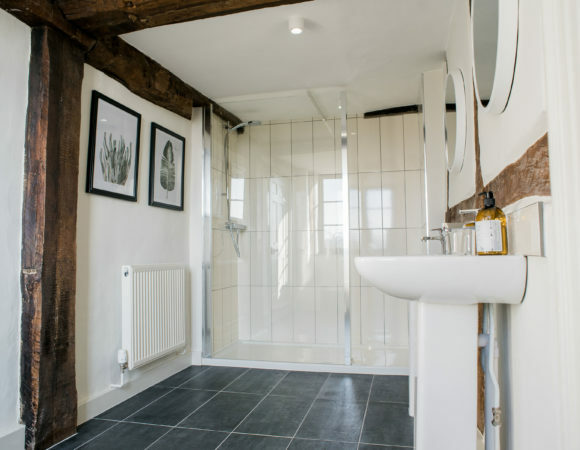 All of the bedrooms either have an en-suite, a private bathroom or share with just one other bedroom. 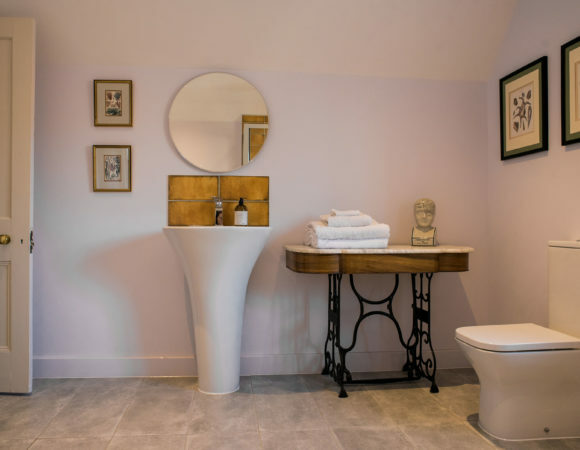 The six bathrooms have large waterfall showers, and one of the bathrooms has a lovely big bath for those who prefer a relaxing soak. Our cots are provided with sheets and blankets, and we have a baby bath and baby bath seat if needed. View our first floor map here. 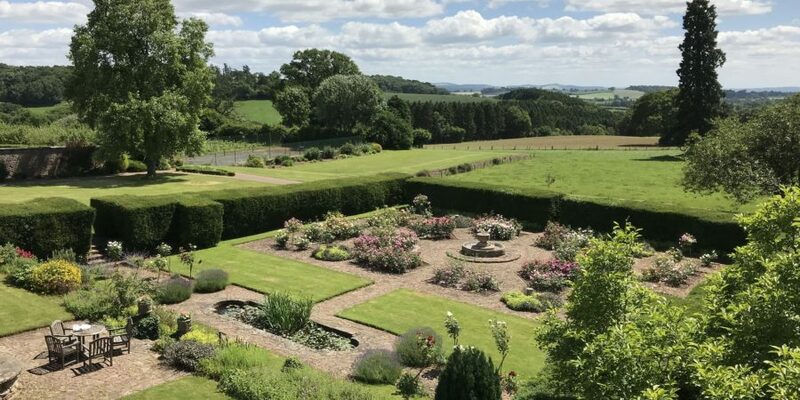 Broadfield has five acres of gardens, which back onto fields to ensure total privacy. The house is linear in design so all of the gardens are south facing, making breakfast, lunch or even dinner outside a must when the weather is good. The long patio faces onto our David Austin rose garden, which flowers from March until October, giving beautiful colour and scent. We have firepits available too, so guests can use the gardens from sunrise to sunset! 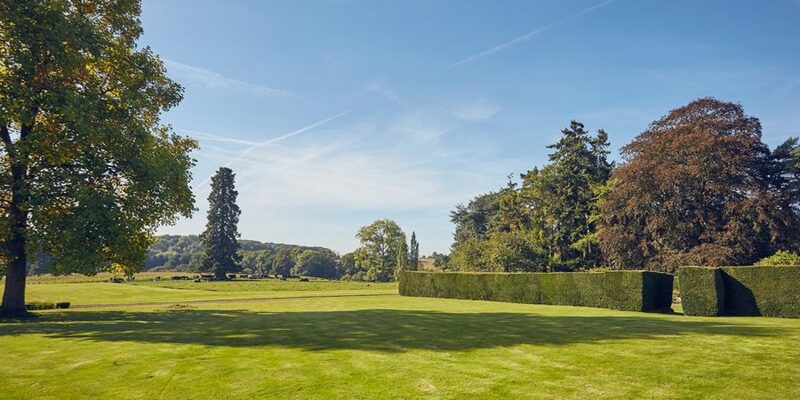 Broadfield boasts two huge lawns, ideal for playing garden games, picnicking or just for lazing in the sun. The huge kitchen garden is stocked with fruit, vegetables and flowers, some of which you’ll find in your welcome hamper. Further down the garden, you’ll find the summer house, a lovely place to chill out with a book, a coffee or a glass of wine. Next to that you have our few vines and the orchard – guests are very welcome to enjoy its bounty, whether eaters or cookers. Outside our bar is a pizza oven, which guests can use, or we can bring in caterers to do the cooking while you enjoy the eating. Broadfield has two large graveled courtyards, one of which can be used to park, although there is also a large car park behind an old tithe barn opposite the house. 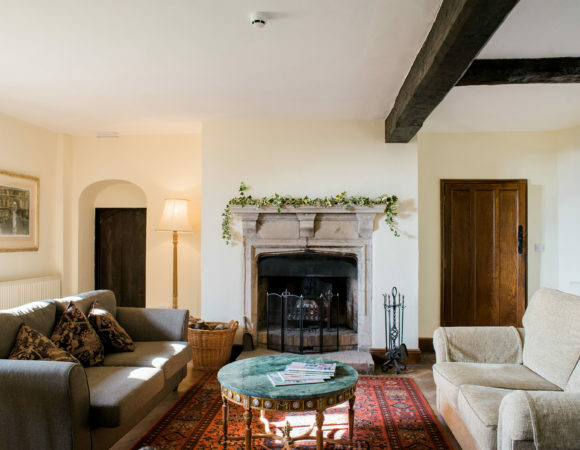 Our prices are based on self-catering but we can arrange catering for your guests for all or part of your stay. Whether it’s a special dinner, a bottomless brunch, or even a delicious picnic to take on a day out, we are very happy to work with you to provide delicious, locally sourced meals. 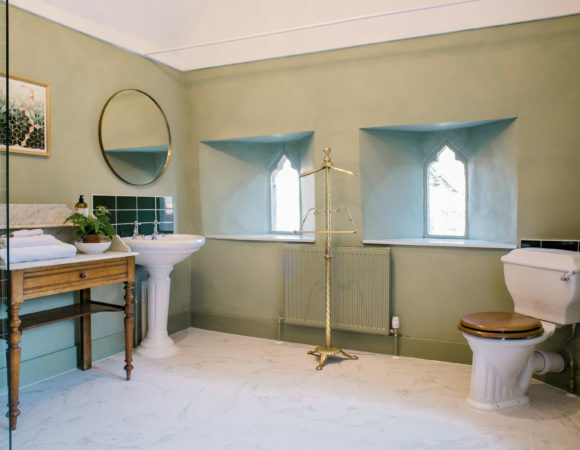 As mentioned above, we provide a welcome hamper, and the kitchen will be stocked with necessary supplies, such as oils, tea, coffee, washing up liquid, dishwasher tablets and so on. We can recommend supermarkets that will deliver to Broadfield, as well as local butchers, grocers, cheesemongers and more. Herefordshire boasts wonderful produce, and there are delis, farmers markets and food festivals you’ll want to visit. We can also recommended great local restaurants and pubs if you fancy a meal out. Pricing is dependent on season, so please do contact us for exact costs. 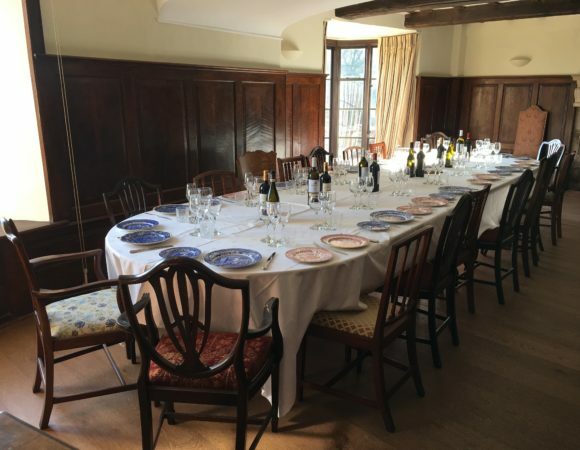 Broadfield is also available to hire by groups attending local events and festivals, such as The Cheltenham Festival, The Hay Festival or other such events lasting several nights. We are able to put together a package for guests, including catering, drinks, transport and any other amenities or activities required. Apples! Herefordshire is the best place in the UK for apple growers and apple weeks in the county are a time of celebration of the humble fruit! Oaker Wood Leisure has activities such as raft building, quad bikes, paintball and more besides – perfect for small and big kids! 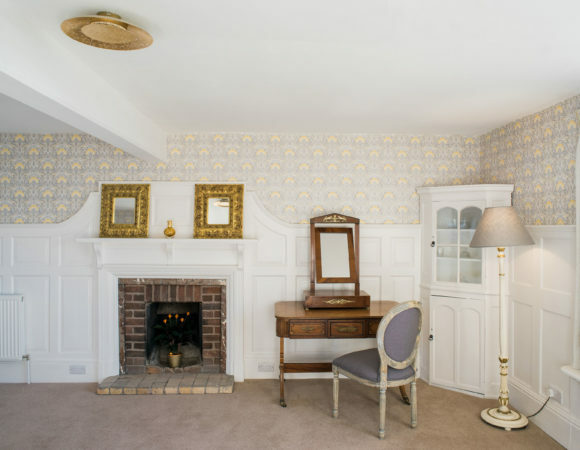 Please do get in touch to talk to us about how Broadfield could be your home from home. Visit our about us page for travel information.